Having recently raised a whopping £1,220 for the CGF we asked member and mum to Olivia, Kelly Biggs, to fill us in on how, along with her family and friends, they raised such a fantastic amount! Why did you want to raise money for the Child Growth Foundation? We felt very privileged to have had (and still are) getting so much support and advise from the Child Growth Foundation, they have literally been our life line. Knowing you are not alone is such a relief. Through the Facebook group CGF members themselves are always there to offer advice and quite often a shoulder to cry on when times get tough. We felt strongly we wanted to give something back and contribute to keeping the charity going for many more years to come so other families like ours get the support they deserve. There weren’t many people apart from immediate family and very close friends who actually knew we had concerns about Olivia’s growth or that she was even being investigated, we just smiled politely as people quite often commented on her tiny size. We knew by fundraising we would be opening up about what we were dealing with and face the many concerned questions regarding Olivia’s health. It happened by complete coincidence when Olivia had been admitted into hospital. Olivia came home after discharge with an ng feeding tube. The questions we predicted were being asked so we thought it was the best opportunity to make people aware of our situation and how important CGF had been to us over the past almost 2 years. Where did the idea of a Sponsored Toddle come from? And what is a Sponsored Toddle? 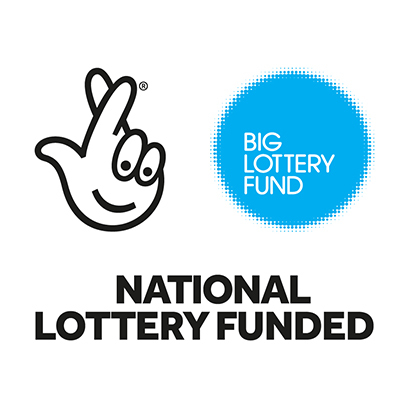 We wanted to do something fun for the children to get involved in so my family and I thought of a few different ideas over the following weeks, there was lots of different ideas flying around at first but I wanted to make sure whatever we did was going to bring in the best possible amount of money. We originally planned for a “toddle waddle” for around 30 children. 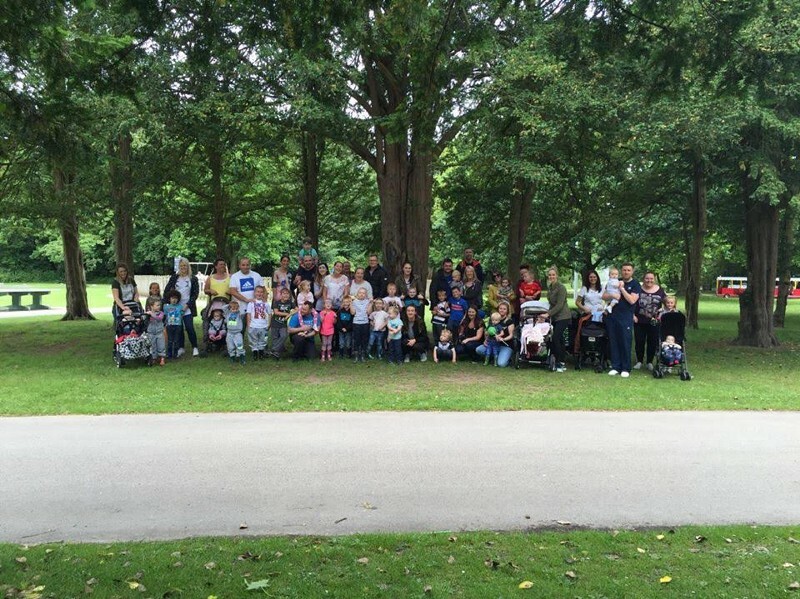 The idea was to walk the children a distance around our local park and charge £10 per child to attend, in effect raise £300 for CGF. How did you organise the event? Who did you involve? And how did you find your sponsors? We thought deeper and had a little brain wave! We decided we could hand out sponsor forms to each child taking part and they could then collect sponsors from their own family and friends. This then turned a “toddle waddle” into a “sponsored toddle”! With that we scrapped the £10 charge idea feeling we would raise more from sponsors and didn’t want to put people off by asking for an entry fee plus sponsors! I set up a Facebook events page and invited all the children from our family and friends along. What happened on the day itself? We didn’t just want to turn up at any old park walk around then go home. We wanted it to be a fun filled for the children. 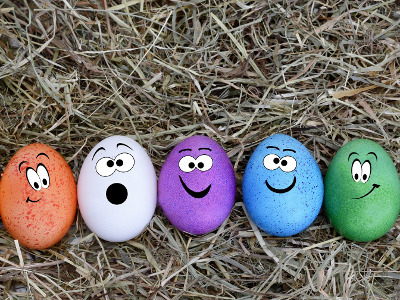 I contacted our local park which had a farm and spoke to the Events Organiser, she advised us that a local craft fair was due to come in the following weeks and it would be a great day to have our toddle. More thinking and the idea of a big picnic after the walk was then put into place, what a great way to unwind and rest their tired little legs! One phone call later and we also had the use of the farm at discount price. The idea of just a sponsored toddle was becoming bigger and bigger and before we knew it we had a whole afternoon worth of fun. 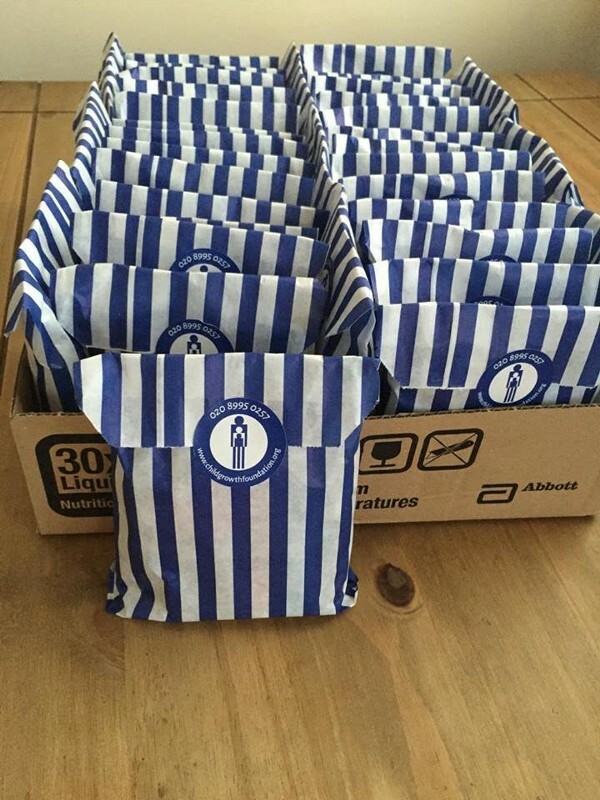 My sister offered to do face painting before the walk, we had our picnic planned, I organised farm passes, bought balloons on sticks and made lots of sweetie bags! How much money did you raise and how did you collect the pennies? We raised a massive £1,220.00. Most of our donations were made through a Just Giving page we set up and the rest was collected in after the event. I gave a desired date of two weeks after the toddle as I knew how important and beneficial it was to the charity to get the money raised to them as quickly as possible so they could use it accordingly. This isn’t the first time you have raised money for CGF, how else have you fundraised? 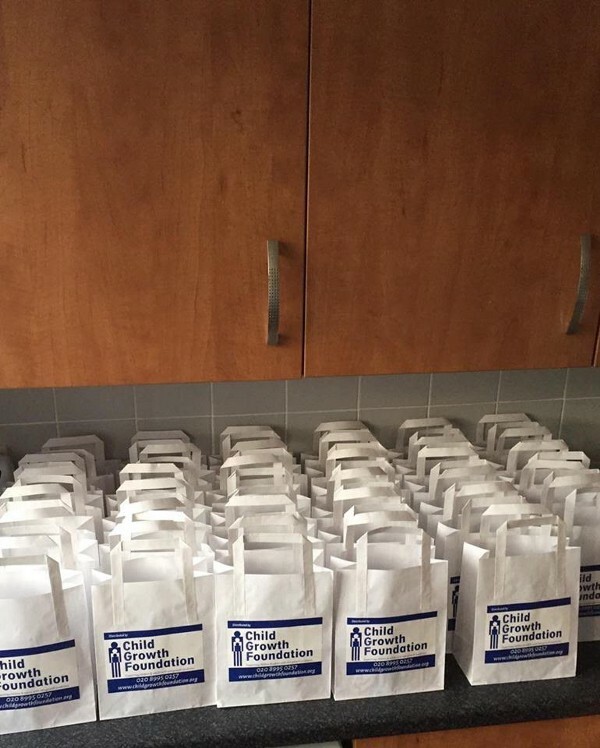 We did some small fundraising events prior to the toddle and for us that was a good starting point, we had people on board and everyone wanted to help. 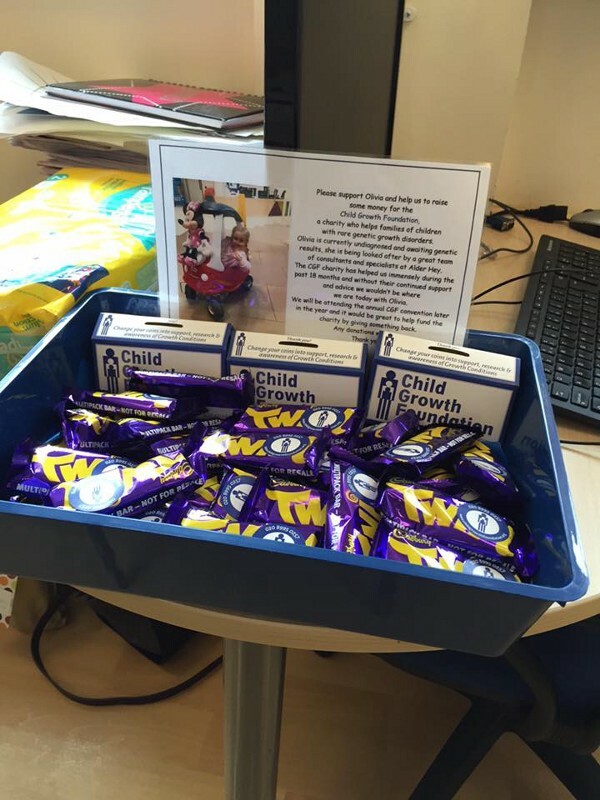 I used the CGF small change box in my work place and added chocolate treats for a donation, this raised nearly £30. 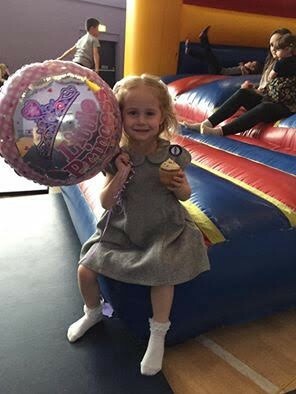 At Olivia’s 4th birthday party we held a cake sale which was very kindly financed by a close family friend, Lauren. This event raised a larger amount of £75. I began dropping ideas of bigger events and everyone said they would help in any way they could. Before we even began to plan we knew we had the support. Your child/children’s birthday — take the opportunity to sell cupcakes at their parties! Pop a cocktail stick in the top with a CGF sticker attached to either side to give that extra touch and spread awareness! It’s a great way to make a few quid and no one minds throwing a small donation in for a cake. Chocolate sale in the works staff room — anyone will make a small donation for a chocolate bar especially on a Friday afternoon! We got a six pack of Twirls for just £1 at the local Home Bargains, we split the packs and added stickers which were kindly posted out by CGF, a good return was made. Do your children attend after school club such as swimming, martial arts or football? Why not try a sponsored activity? 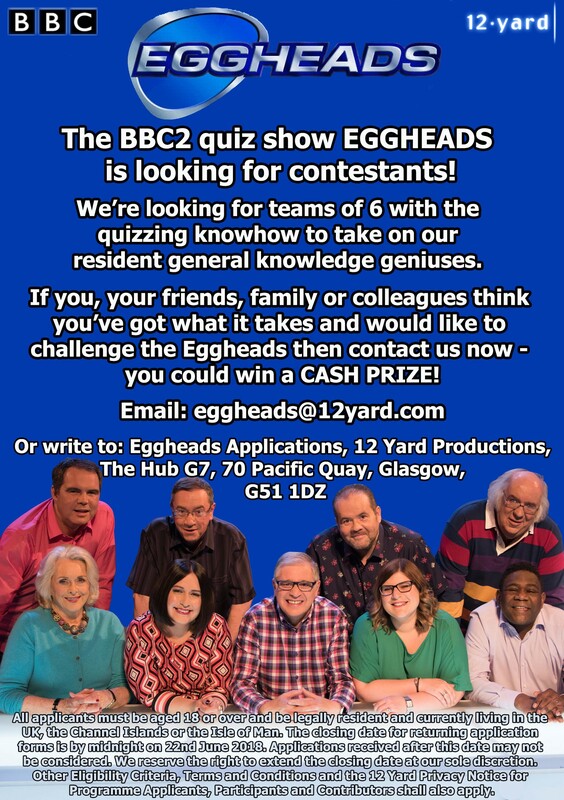 Get the whole team involved with a sponsor form each! Set a target such as number of metres swam. Or a kick-a-thon at martial arts class? 100 kicks in 2 minutes? Maybe hold a Charity five-a-side football match charging a ticket price? Great one for the Dads too!You could also do a few ‘spot the ball’ cards whilst their playing or a hotdog sale to raise extra funds? Do you have any further plans to fundraise? Our family and friends are very much aware of how passionate we are about CGF, how very close to my heart it has become and what it means to us as a family to give something back. We had such a fantastic day at our sponsored toddle with lots of excellent feedback and questions of “can we do it again” well the answer is yes! We’ve decided to do it again next year, and hopefully make this an annual fundraising event which can only get better! The support we’ve had from family and friends has been amazing. I’m bursting with happiness at what we’ve achieved and feel so proud of all who was involved, we couldn’t have done it without them. A massive thank you from everyone at CGF to Kelly, Olivia and your family and friends for all your support and fundraising efforts, you are true superstars!!! 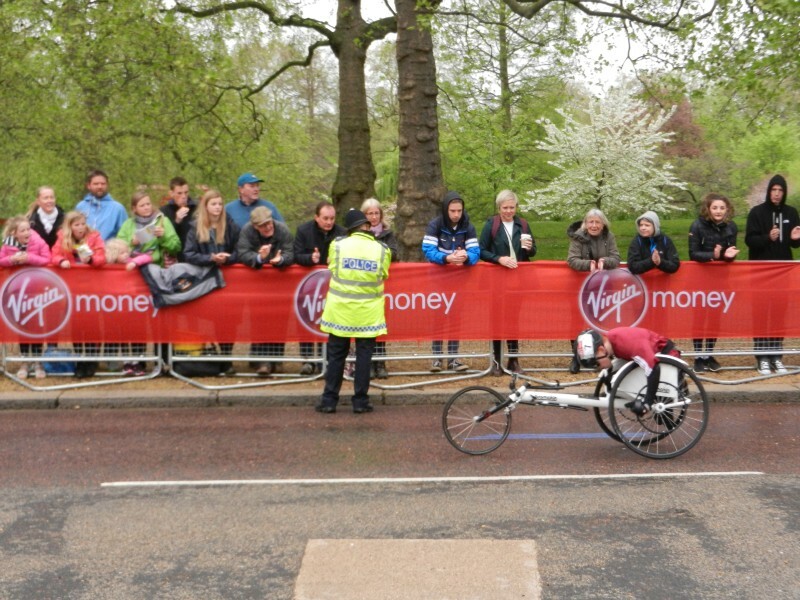 Jamie Edwards is racing in the London Mini Wheelchair Marathon to raise funds for us. Here his mum, Wendy tells us more about Jamie’s amazing achievements and why he is raising money for Child Growth Foundation. 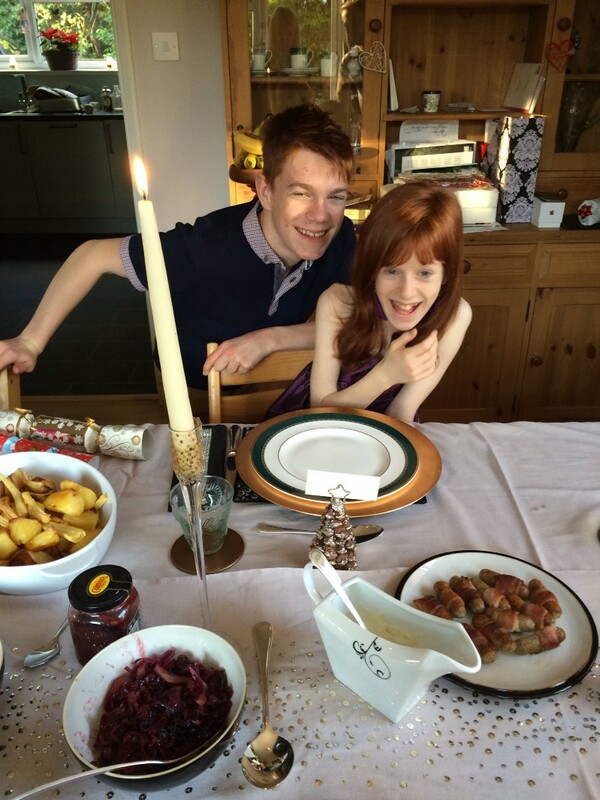 Jamie is 16 and has cerebral palsy. 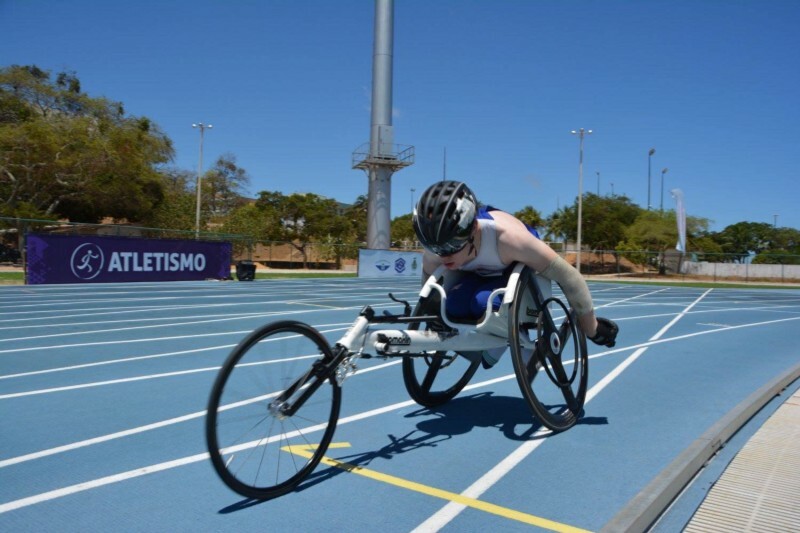 In 2014, he started wheelchair racing and after taking part in his first Race 6 months later he was immediately hooked. That race was the London Mini Marathon. Since then Jamie’s racing career has gone from strength to strength. He just came back from Brazil racing for team GB, with 3 gold medals! This will be Jamie’s 3rd year racing in the Mini Marathon, and he has decided to race it for the CGF. This is because they have really helped his sister Amber. Amber was much smaller for her age than was expected. When she was 10 her teacher said she needed a special chair for the class as she couldn’t reach the desk. Also, she was wearing aged 5 clothes! So I contacted the CGF as I wanted some advice. I had tried to talk to paediatricians in the past but they had told me not to give Amber a complex. After talking to the CGF I realised Ambers growth was not normal, and they advised me to take Amber to an endocrinologist. This is where my fight began! Without their help and support, I would have given up. 2 years later Amber started Growth Hormone. This wouldn’t have happened without the help from the CGF. Jamie has seen how the treatment has really helped Amber and wants to raise awareness of the CGF and help raise a few pounds in the process. Jamie hopes to beat his previous time in this marathon, which was just over 17 minutes, and also hopes that this will mean he will hold the record in his Classification! (Different disabilities have different classifications). Jamie is classed as a T33. Fingers crossed to breaking a record! All of us here at CGF wish Jamie the best of luck and want to thank him for his amazing fundraising efforts. We hope he breaks that record! His fundraising page can be found here.